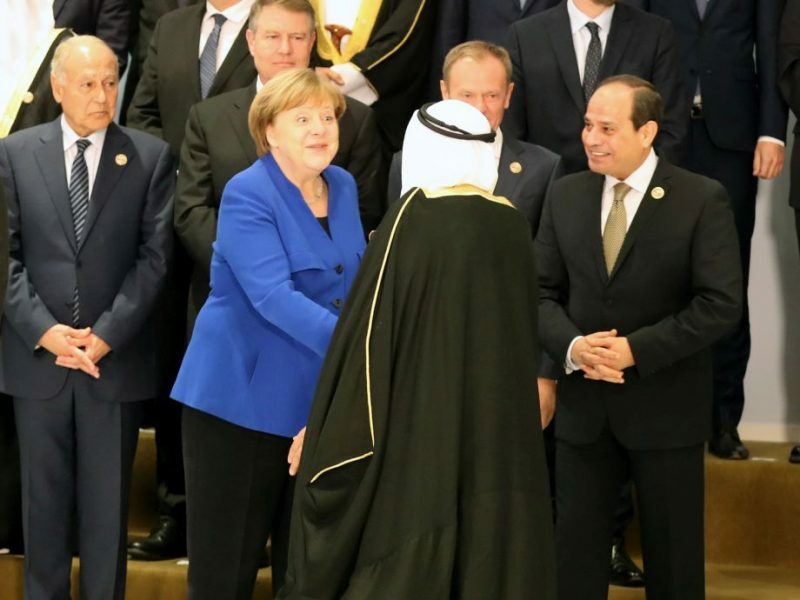 Egypt hit back Wednesday (27 February) at Turkish criticism of EU leaders for meeting their Arab counterparts in the Red Sea resort of Sharm el-Sheikh just days after Cairo executed nine people. The foreign ministry accused Turkish President Recep Tayyip Erdoğan of partisanship towards the Muslim Brotherhood, the outlawed Islamist movement that Egyptian authorities have said inspired the nine men executed last week to carry out the 2015 murder of the country’s top prosecutor. His statement “clearly involves hatred and expresses its (Turkey’s) continued embrace and support of the Muslim Brotherhood,” ministry spokesman Ahmed Hafez said. He accused Erdoğan of hypocrisy, citing a list of alleged human rights abuses by Ankara. “This … illustrates the lack of credibility of what the Turkish president is promoting,” Hafez said. Erdoğan accused the European Union of insincerity on Tuesday for attending the joint summit hosted by his Egyptian counterpart Abdel Fattah al-Sisi in the Red Sea resort of Sharm el-Sheikh on Sunday and Monday. “Can we talk about democracy in EU member countries who accepted the invitation of Sisi, who has executed 42 people since he came to power and nine young people last week, although capital punishment is banned (in the EU)?” he asked. Erdoğan himself has said he would approve the reinstatement of the death penalty if parliament submits such a proposal or if the measure is backed in a referendum. Since Sisi overthrew elected Islamist president Mohamed Morsi, an Erdoğan ally, when army chief in 2013, members of the group have found refuge in Turkey as it has faced a sweeping crackdown at home. Egypt has outlawed Morsi’s Muslim Brotherhood as a terrorist organisation and handed down death sentences or lengthy prison terms against hundreds of its leaders, many of them after mass trials lasting just days. Erdoğan, who is the leader of a mildly Islamist party, identifies himself with Muslim Brotherhood, in opposition with the secular forces with strong ties with the military, represented in Turkey by CHP, the largest opposition force. 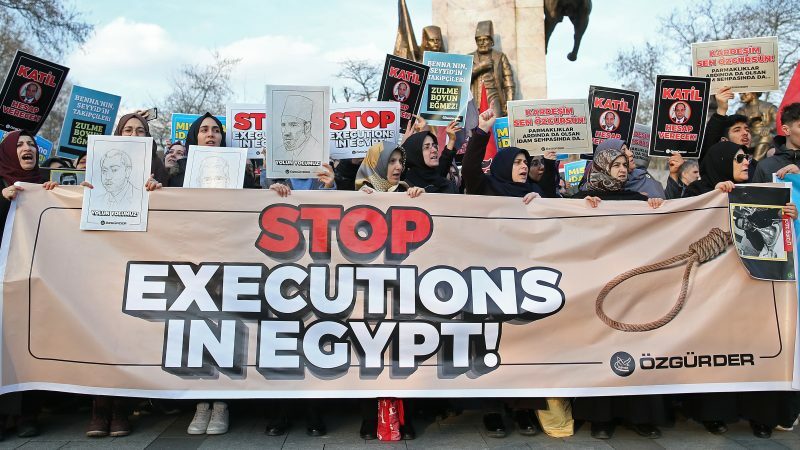 The nine men executed on 20 February were convicted of a June 2015 Cairo car bombing that killed prosecutor general Hisham Barakat following jihadist calls for attacks on the judiciary to avenge the government’s crackdown on Islamists. The authorities hanged them despite 11th-hour pleas from human rights groups for a stay of execution. 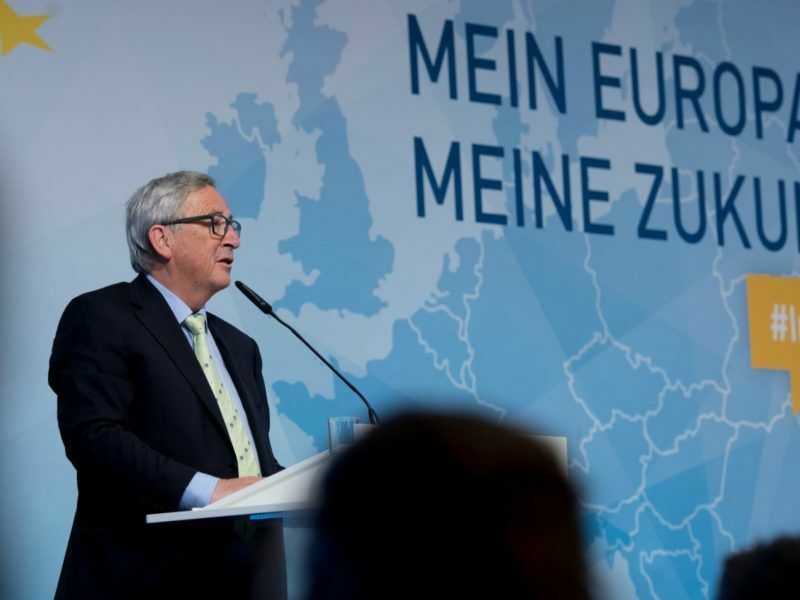 Four days later EU leaders paid a visit to Egypt for the unprecedented summit. Ironically, the developments coincide with the 7th World Congress against the death penalty in Brussels, from 26 February to 1 March.